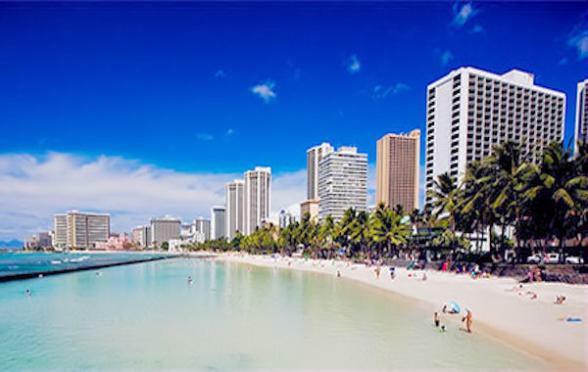 The soft sands of Waikiki Beach recede to tropical forests and the world's largest volcano at Mount Haleakala is all yours to explore on this relaxed tour of Oahu, Hawaii and Maui. It's 'insider moments' like learning about local cuisine with a famous Polynesian chef who whips up local dishes for you to enjoy al fresco. 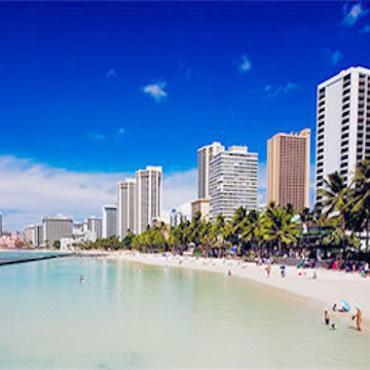 Discover Hawaii's military past and the historic events of 1941 on an in-depth visit to Pearl Harbor and the USS Arizona. Please call Bon Voyage for the most up to date departures available on this tour. 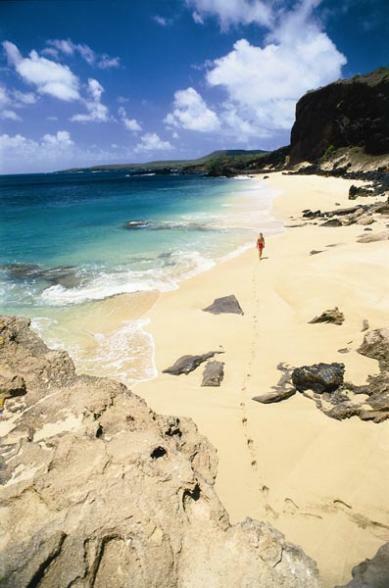 Today, begin your exploration of Oahu. 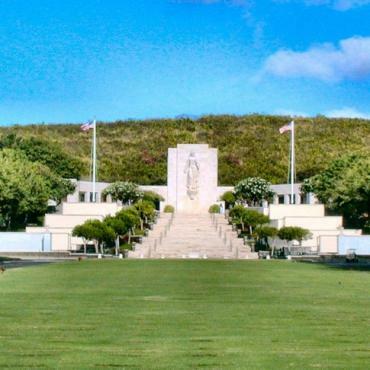 During a visit to Pearl Harbor and the USS Arizona Memorial, you'll be moved by this memorial to the World War II military personnel still entombed in the ship's hull since the fatal attack in 1941. 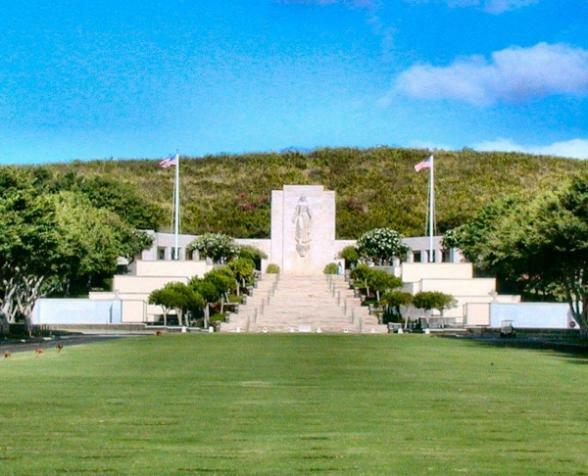 After driving through the National Memorial Cemetery in the Punchbowl Crater, make your way back to Honolulu to see the splendid Iolani Palace, former home to Hawaii's last monarchs, and the iconic King Kamehameha I statue at Aliiolani Hale. View the current state capitol building, built in a Hawaiian version of modernist Bauhaus architecture. The rest of the afternoon is yours to spend relaxing on the beach, doing some shopping or just exploring. 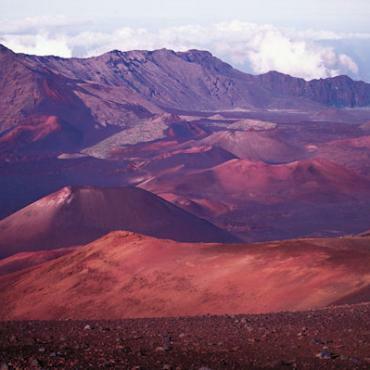 Your morning begins with a short, scenic flight to the Big Island of Hawaii. Upon arrival, enjoy an orientation tour of the lively seaside village of Kailua-Kona followed by time to explore the local shops in this quaint and bustling town. 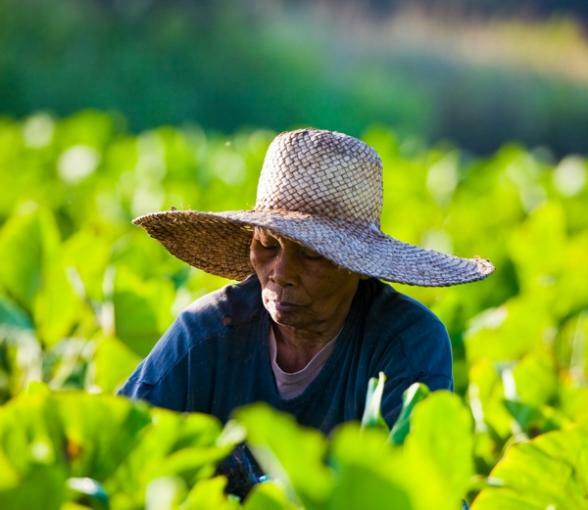 Kona is famous for its tasty coffee and you'll learn more about this fragrant bean and the process of growing them on a Kona coffee plantation with a Local Specialist. Later, check in to your oceanfront resort and perhaps get a glimpse of the most famous guests on the property: the manta rays. Speaking of rays, get an up close view of these majestic sea creatures with a dinner at Rays on the Bay. Wake to the sound of the sea and explore one of the most beautiful areas in the world on your own today. Options abound: don a snorkel and mask to see some of Hawaii's colourful and varied marine life, experience a spectacular helicopter flightseeing excursion over the Big Island or just relax and enjoy the pool and other facilities at your oceanside resort. 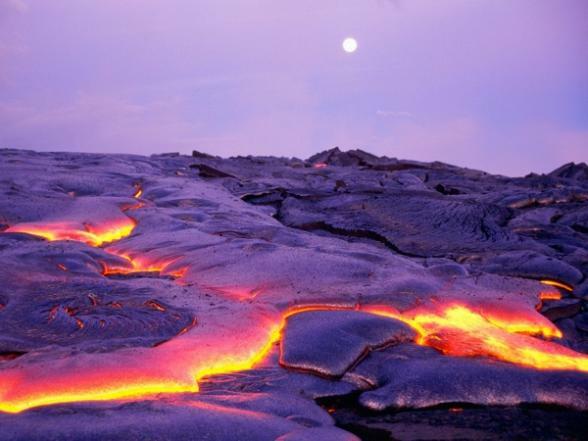 Bid farewell to Kona as you make your way to Hawaii Volcanoes National Park, a UNESCO World Heritage Site that's home to the world's largest volcano. On the way, see the immense stretches of black sand beaches the island is known for and enjoy a stop at the southernmost bakery in the United States. 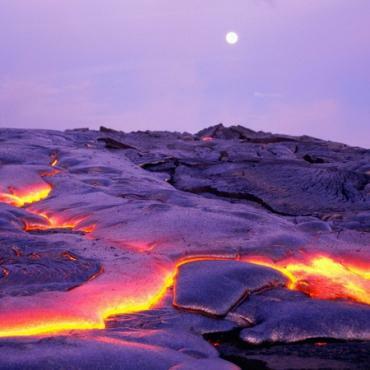 Once inside the park, learn about the fiery geology of the islands and walk through a real lava tube followed by a visit to an interpretive museum. 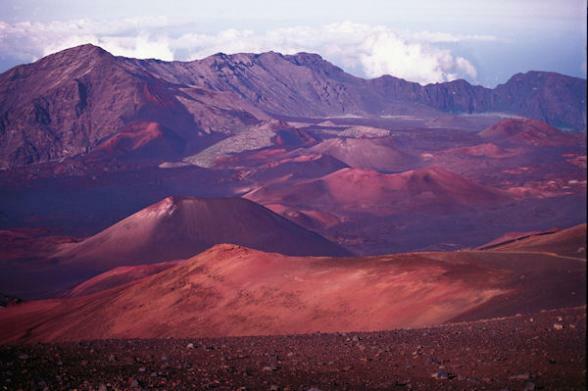 Afterwards, enjoy a savoury lunch at The Rim restaurant, offering unparalleled views of the Kilauea caldera. Later, travel to Hilo where you board your flight to Maui, the Magic Isle. 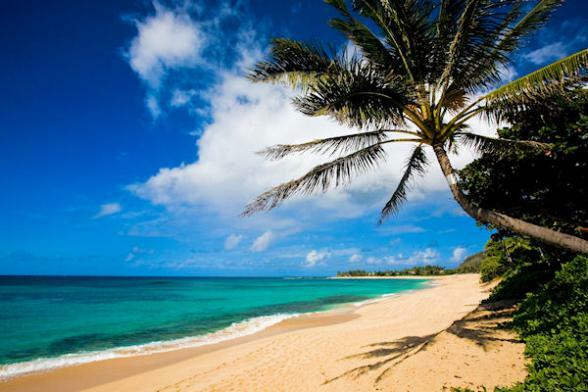 Formerly a royal retreat, magnificent Kaanapali Beach is often ranked as one of America's finest beaches. Check in to your beachfront resort and relax for the evening. 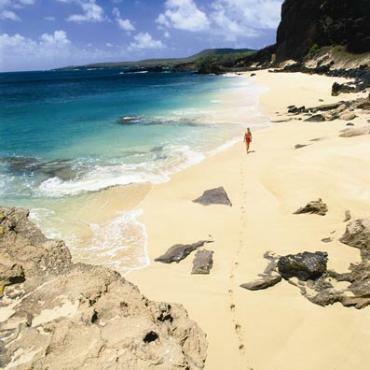 Enjoy a full free day in paradise as you chart your own course through Maui's wonderlands. Spend some time on the long white-sand beaches. 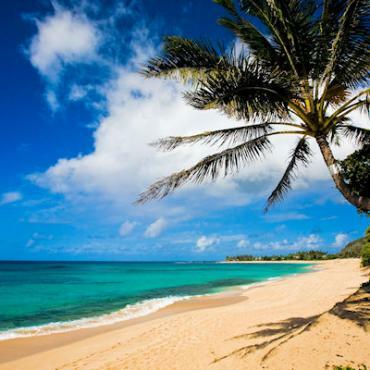 Explore the old whaling village of Lahaina with its trendy art galleries and welcoming cafés. Play 18 holes at a championship golf course overlooking the sea or maybe embark on a whale watching cruise. This evening, toast your travel adventures with your newfound friends at a festive Farewell Dinner. A hui hou…until we meet again. Take your transfer to the airport. 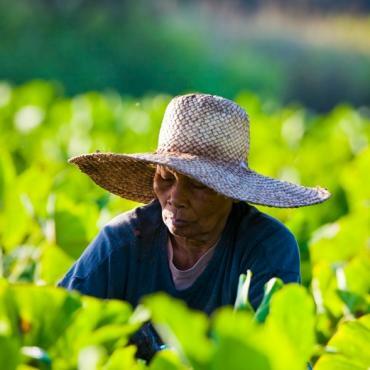 This is the end of your escorted tour but it doesn't have to be the end of your adventure. Perhaps you may want to extend your stay and spend a few day in Los Angeles or maybe include a stop-over in New York before you head back to the UK. 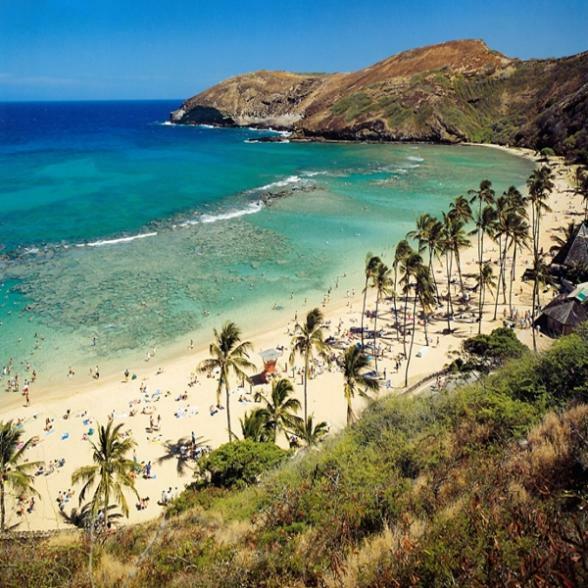 Call the travel specialists at Bon Voyage to discuss your perfect Hawaiian Explorer - Trafalgar Escorted Tour.